Many sources have been contemplating the implications of a world of drones. Some of these predictions have been negative. People worry about the loss of privacy inherent to a world of drones, at least supposedly. 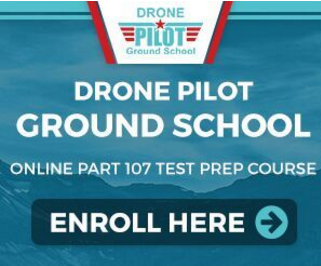 Other people worry about the fact that this is a world that could potentially create new opportunities for problems that no one even anticipated in a world without drones. 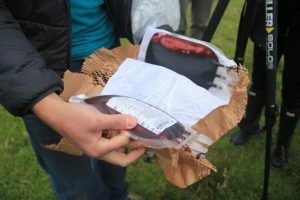 However, drone based blood delivery truly demonstrates the medical application of drones and the fact that these are devices that actually can have a wide range of different benefits, including life-saving benefits. Blood transfusions have been life-saving simple procedures for over a century now. However, in many parts of the world, just getting the blood to everyone involved has been very difficult. In areas like Rwanda, the simple problems with the roads and the infrastructure have made it difficult for people to reliably deliver blood, even in the case of emergencies. Obviously, responding to some of these problems with infrastructure would be the ideal solution. However, people can literally get around the problem with flying drones these days. The California robotics company Zipline is now producing drones that are capable of transporting truly precious cargo around countries that have been lacking in infrastructure previously. This is a measure that can and will save lives. Transporting blood in this manner sounds like something of a risky proposition, of course. However, these drones have the ability to preserve blood well enough that it is going to make it across its journey. Blood doesn’t last very long under almost any circumstances, of course, which is one of many reasons why it is so difficult to maintain a constant supply of blood for the people who are involved in the medical community. Given the speed at which the Zipline drones can travel, it should be that much easier to get blood to all of the necessary locations long before all of the resources expire. Zipline is actually partnering with the Rwandan government in order to make this new measure happen, making it that much more likely that this new trend is going to start saving lives right away. There are estimates that this new measure could save up to fifty-eight thousand dollars a year. People are used to the fact that transporting medical supplies by motorcycle or by car is a fact of life. However, this is actually a fairly expensive and inefficient method of transporting supplies, even when people take the costs of fuel into consideration. Transporting blood through the use of drones is going to be that much easier and less expensive, and this will make all the difference in the world for the people who are trying to cut medical costs in a way that is directly beneficial to patients. Maternal mortality and infant mortality are both very high in many nations today, and this is partly due to the fact that getting blood transfusions to both parties in time can be so difficult. 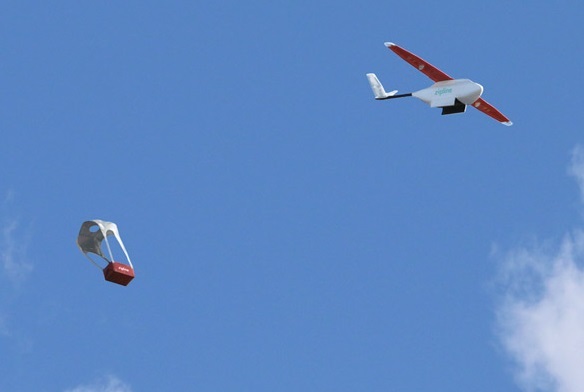 With all of these new Zipline drones in the world of drone based blood delivery, it is going to be that much easier to get these individuals what they need to survive. Hospitals and clinics are not going to find their resources stretched anywhere near as often. It’s going to be that much easier for everyone involved to perform the operations that they need with the introduction of drone based blood delivery. The drones fly at safe distances and at safe elevations, and at present, the traffic in the air is fairly minimal. There are concerns that this is going to change in the future, and many parties are cautioning against the use of cargo drones like these for purposes that are not humanitarian. However, at present, this is more or less taking advantage of a new route for cargo, and it is a route that a lot of people would never have been able to access only a few years prior. 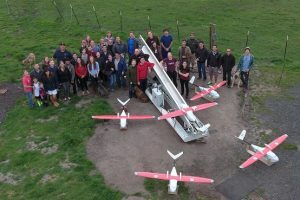 While these drones can only transport so much blood at any given time, it is possible to send out a lot of them, and it should still be possible to supply hospitals at a much faster and more efficient rate.